Mediaworks has today decided that Natalia Kills and Willie Moon are no longer suitable to judge The X Factor and have removed them from the show. Mediaworks CEO, Mark Weldon, said that last night on The X Factor both Kills and Moon made comments that were completely unacceptable. “While the judges on X Factor are expected to provide critiques of performances, we will not tolerate such destructive tirades from any of the judges," Mr Weldon said. "We no longer have confidence that Kills and Moon are the right people to perform the role of The X Factor judges, and they will leave the show, effective immediately." FremantleMedia Australia’s Director of Programming, Jonathon Summerhayes, says “We are appalled at the very poor judgement and intention shown by Natalia Kills and Willy Moon. We 100% support TV3 and MediaWorks in their decision to remove them. The X Factor does not tolerate the behavior they displayed last night." The X Factor NZ Executive Producer, Andrew Szusterman, said TV3 had acted decisively and in the best interests of the contestants. “We now need to move on, and give the contestants, and the public the competition that they deserve. Tonight’s show will be judged by Stan Walker and Mel Blatt. Two new judges will be announced before next week's show." Winner of The X Factor NZ to Take Home The All New Mazda CX-3! 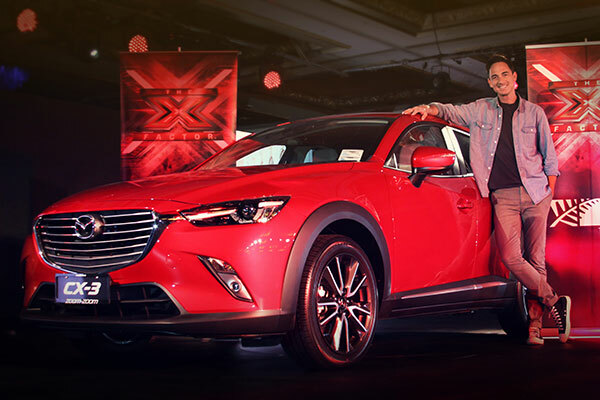 This week, Live Shows kicked off with the exciting announcement that the winner of The X Factor NZ will be taking home their very own Mazda CX-3! You might have noticed social media blew up last night due to some harsh judging on X Factor NZ. But did you know Rog was at the centre of it? Beau Monga performs absolutely unique performance of 'No Diggity' by Blackstreet featuring Dr. Dre and Queen Pen. Beau gets the first seat at Boot Camp. Archie hill, only 14 years old from Hawkes Bay and a student excites the judges with his perfect 'Thinking out loud' Ed Sheeran cover and gets a yes from all four judges. After seeing all the other miserable X Factor NZ auditions - they did pretty good actually. What do you think? When upcoming rapper C-Rage took to The X Factor NZ stage with his cover of ‘Lose Yourself’ he stole the show. Making him one of the most sought after men in New Zealand today! Do you think Nickson has The X Factor? Find out what the judges had to say here! For those that missed it last night, you NEED to check out Beau's epic audition for The X Factor NZ! The X Factor NZ is back! Get your first look at what The X Factor NZ has to offer! 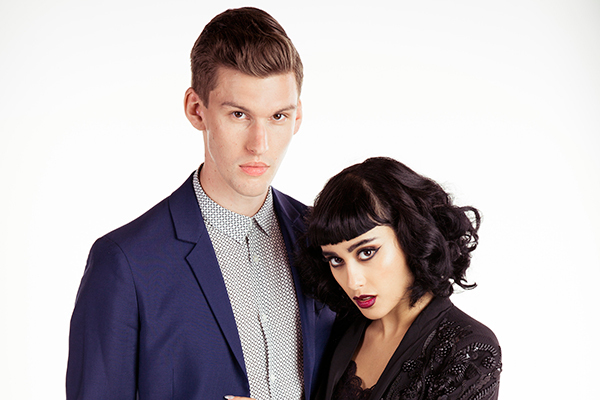 This morning Nickson and Nate caught up with Willy Moon and Natalia Kills. The X Factor NZ now has all four judges. They are: Stan Walker, Melanie Blatt, Willy Moon and Natalia Kills. Redfoo, famous for his work as one part of US dance outfit LMFAO, visits RadioLIVE to chat with Marcus Lush about X Factor Australia and what it means for the latest New Zealand season allowing bands into the competition. The X Factor™ FremantleMedia Ltd and Simco Limited. Licensed by FremantleMedia Australia Pty Ltd.